Sangha led blog Welcome all! 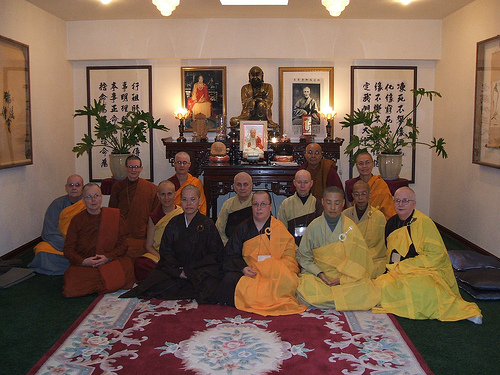 This blog is offered to you to introduce you to Buddhist life, culture and arts from the traditional perspective of the monastics; ie, the ordained Sangha. For example, I am a Bhikshuni ordained fully in the Dharmaguptaka Vinaya as a monastic (a monastic is celibate woman or man ordained in formal recognized trasmission of vows and ordination by a reputable traditional religious group). Next Post What does Sangha mean?